Not sure where you are going after graduation? Career Tours is an interactive opportunity for students to have fun, engage with different work environments, hear from inspiring speakers, and get guidance on their next steps. The take away for students is that there are many paths to happiness in life. High school students! Students hear firsthand from the professionals who do these jobs every day, learn about possibilities they have not considered, and get guidance on their next steps. We visit a variety of in-demand career fields: Science, Technology, Engineering, Sales/Consulting, Law Enforcement, Healthcare, International Relations, Arts, and more! Students will have a chance to think about the real live case studies they have seen, think about their own strengths and skills, and articulate some future goals. We believe that all students should have an opportunity to think about life after high school in a fun, inspiring way. Seeing a variety of industries, roles, educational levels, and definitions of “success” helps students have a larger perspective on life beyond the stress of deciding on a career as they think about their future. "The experience was very informational and specific. It helps you understand that life comes and nothing is set in stone. Your major or the university you attend is not an end-all-be-all to your success. I also appreciated that we were treated like adults and equals as opposed to students." "Having the opportunity to participate in such a positive program with the chance to directly impact bright young kids was fun, fulfilling and simple. The program was very well-organized and it's clear that the students appreciate the outcomes!" "It was a joy being part of the Career Tours 2017 and talk about my career as a diplomat. The participants were eager to learn and asked thoughtful questions. It was clear that they were interested in learning more before making one of their first big life choices." Jennifer is a well-being coach with a background in career counseling and working with youth and families. She has spent the past fifteen years supporting a wide range of human being development efforts for students, professionals, and leaders. She co-authored several works on youth and career development including Beyond Assessment: Preparing Students for Life After High School, Hispanics: Majors and Earnings, and African Americans: Majors and Earnings when she worked at the Georgetown Center on Education and the Workforce. Kathryn Rice is the founder of Grow Career Coaching, a career consulting company specializing in helping people find optimal career paths using their unique talents and personal interests. She is a Pathfinders Aptitude Specialist, has extensive training in career assessment and coaching as well as multiple certifications in the Myers-Briggs Step II Instrument. 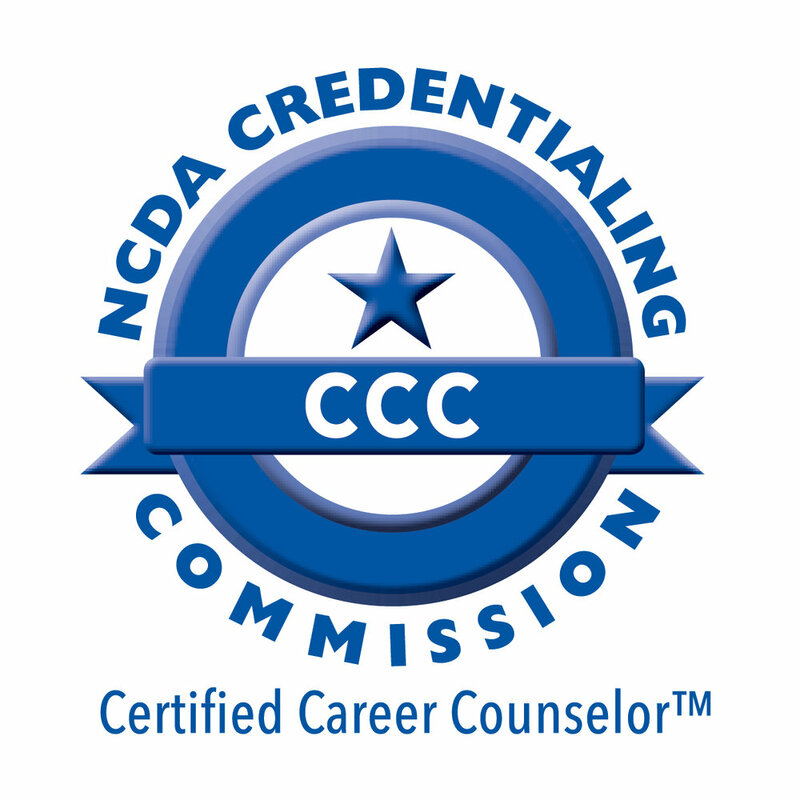 She is a certified Career Development Facilitator and a member of the National Career Development Association.